Printed vinyls come in a roll form. They have a sticker base. Canvas, flex banners and cloth media too, get printed out of rolls. We now need to now make these flexible rolls, rigid. 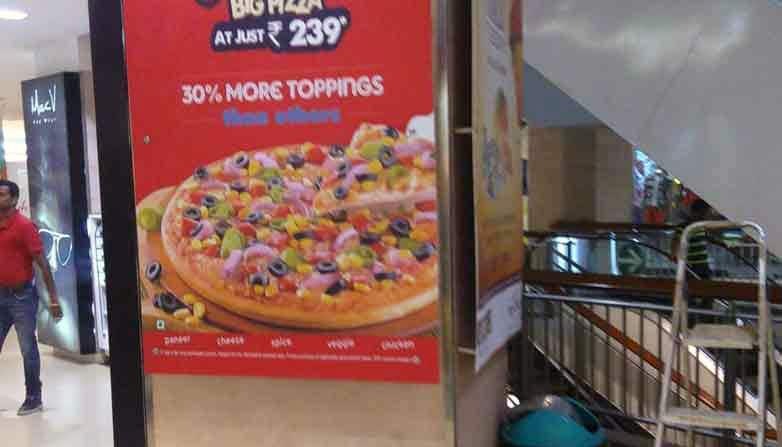 This is achieved by pasting the printed vinyl on a thick sheet of plastic known as sunboard or foam sheet. Foamsheets are very smooth, lightweight and rigid. 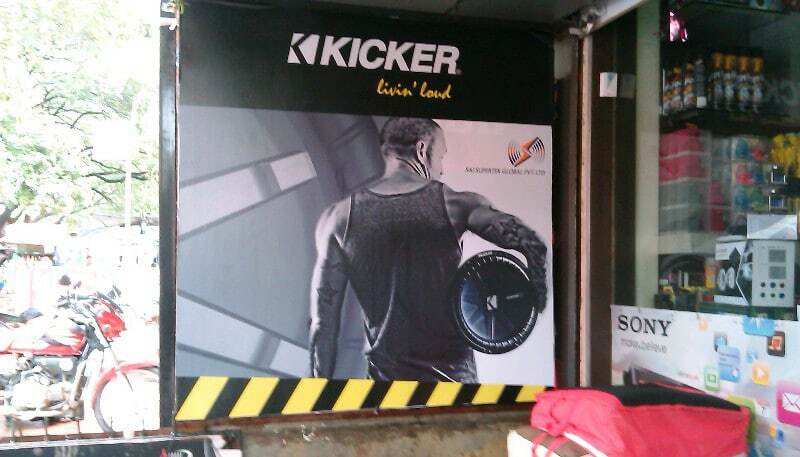 They are used extensively in the print and sign industry to create posters. These rigid sun board prints or posters can now be drilled on a wall, put in a frame or simply gift wrapped and handed over directly for use. 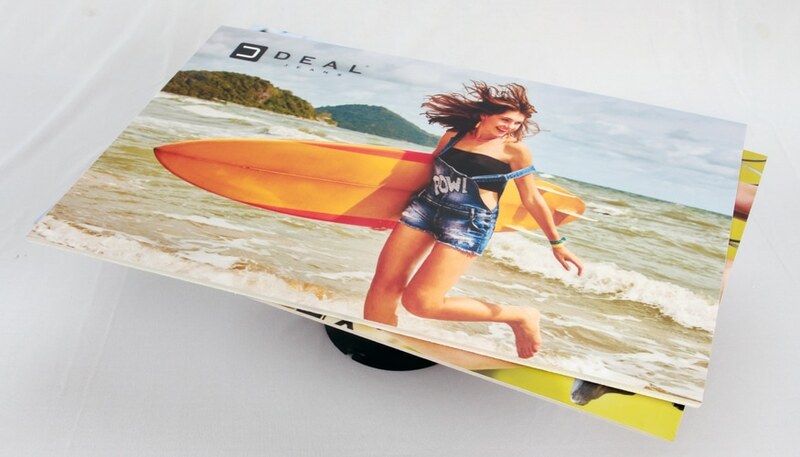 So when we say sunboard printing, we actually mean printing on a media with a sticker base and then mounting / laminating on a sun board or foam sheet. Sunboard sheets are made of low density polystrrene. They have a smooth , even and coated surface. Sunboards are available in a variety of thicknesses ranging from 2 – 18 mm. They are also available in a number of colors. 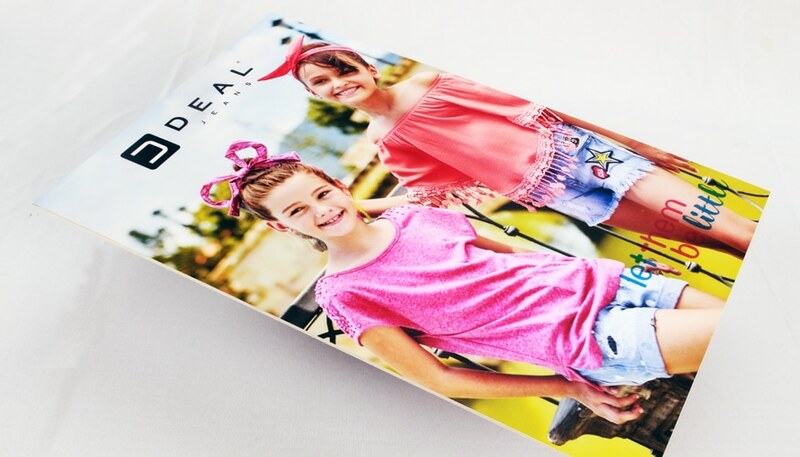 But, the digital printing industry typically uses sheets which are 3 – 5 mm thick for their printing applications. The color used by default is white. Due to its low density, the finished prints are extremely lightweight and can be easily lifted. Apart from gaining rigidity, prints are mounted on a sheet of sun board also gain a very flat and even finish. The low density of the sheets enables one to cut the edges of the prints easily. The end result is a smooth, stiff panel. This panel and be carried and easily pasted on walls, doors, and glass partitions using a strong 2 sided tape. One can also drill the boards on a wall. Here are some images of product branding done on vinyls using our Mimaki and Roland ecosolvent photo printers. The prints have been laminated and then mounted on sheets of 3 mm sunboard. 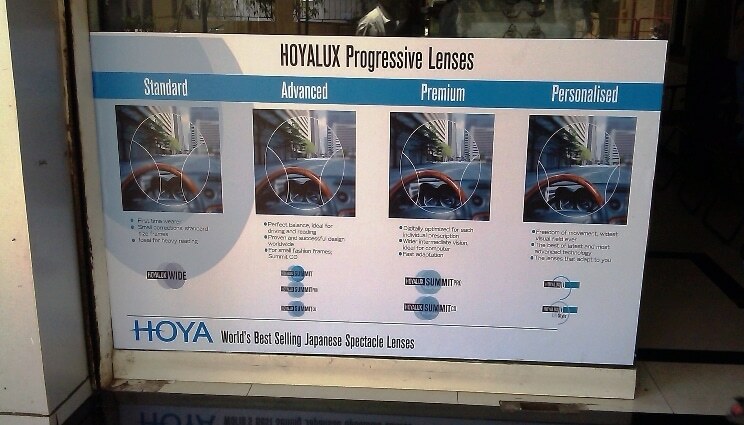 The finished job has then been installed at point of sale locations like in retail stores, malls, etc. 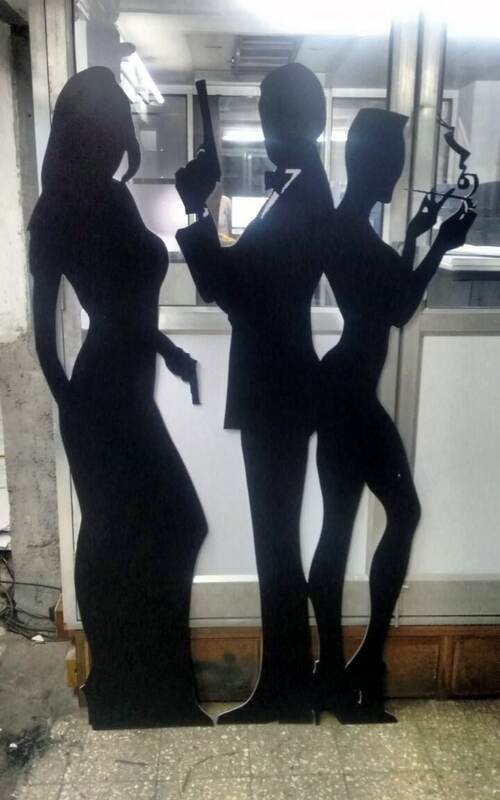 One application where sunboard is used extensively is cutout display stands. 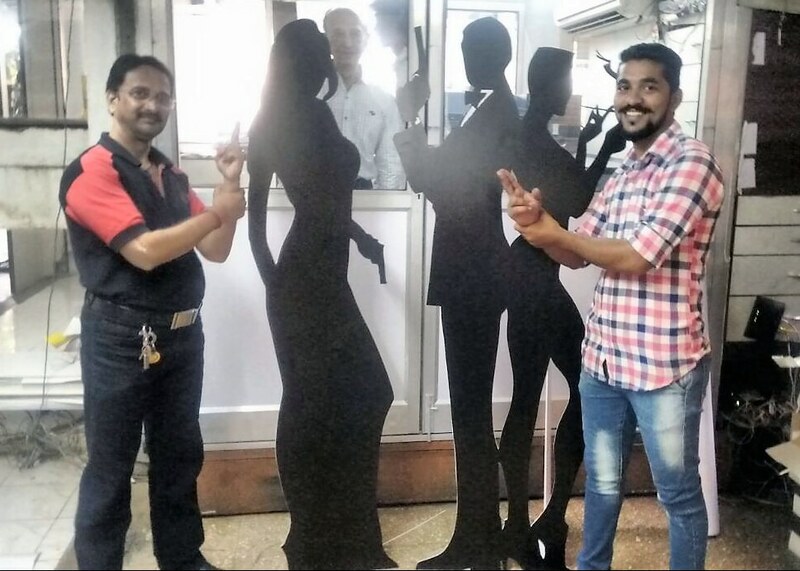 These shape cut standees take the form of people, cartoons or products. Click on this link for more info on the same…. I need to print certificate on A4 size board Sunboard on urgent basis. How soon can I get if I place an order? Will not take much time sir… how many certificates do you need…? 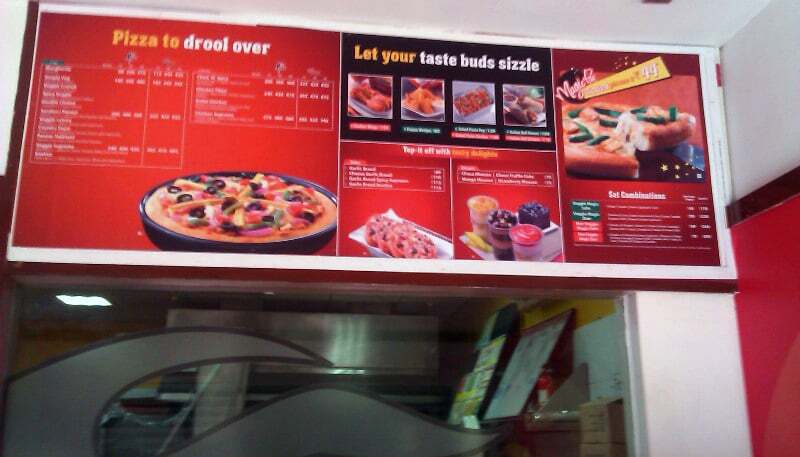 I want to print my menu on vinyl sunboard, what will be cost for size (3ft by 2 ft) (i need 10 pieces). Do you deliver in Kolkata? While we ship a lot of goods all over the country, sunboards are liable to break in transit if the quantities are low. May I inquire about the size and quantity of sunboards you need, before i give you a delivery commitment?